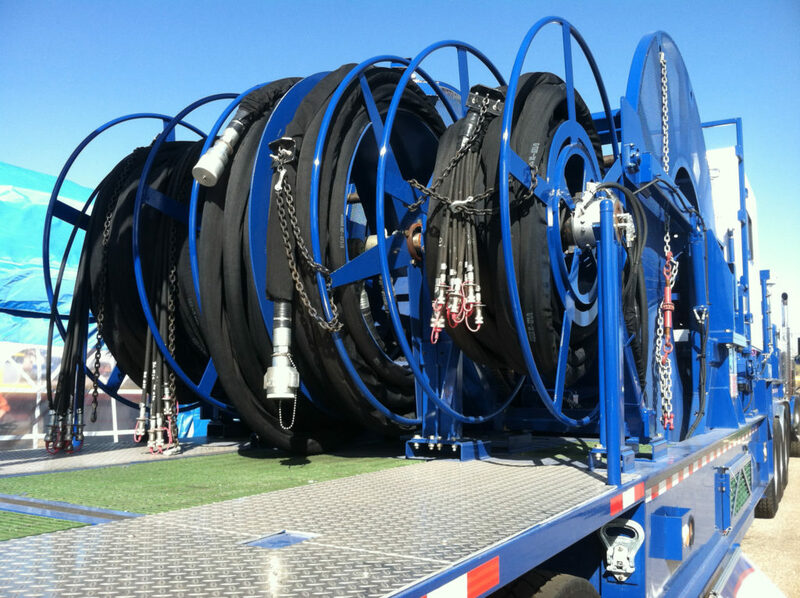 OPW Engineered Systems supplies a complete line of Civacon brand loading rack monitors and electronic rack equipment used in loading and unloading operations. 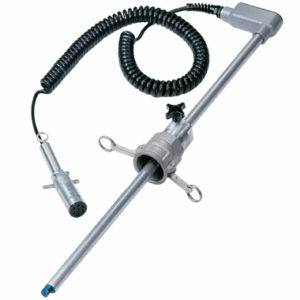 The monitors can detect the type of sensor in the transport, the state of liquid in the tank, an overfill situation, and/or verify the grounding condition. 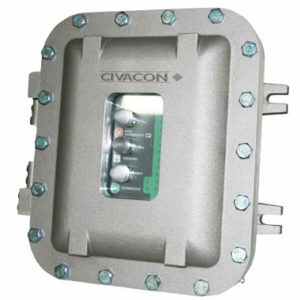 Overfill protection and grounding monitor for truck or rail loading in petrochemical applications. Built to function with all probes designed to the API code: API RP 1004 and the EU Standard EN13922, the RM140W Series is the world’s most flexible and adaptable monitor. The RM140W provides a fail-safe, state-of-the-art overfill protection, and grounding monitoring system that is compatible with all commonly used overfill protection and grounding systems. 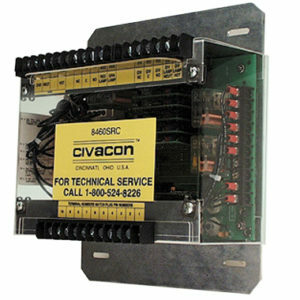 Civacon Plug & Cord sets for your your terminal loading systems offer safety, reliability, corrosion resistance and long product life-cycle. They are also very easy to use and handle. 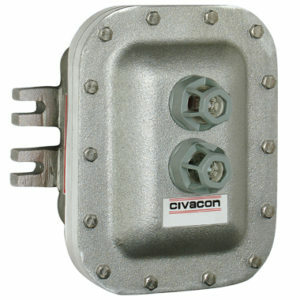 Civacon’s Opti-Therm 8460SRC is a direct replacement chassis for upgrading Scully ST-6 or BICLOPS® rack controlmonitors. The chassis provides the added benefits of Civacon Opti-Therm technology – Automatic SwitchingandInternal Ground Verification for API compatible Optic and Thermistor technology all in one box. 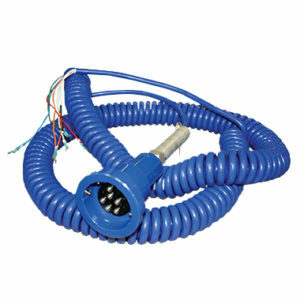 Installation requires simple hand tools and typically takes less than an hour.